L-Pesa Microfinance is a financial technology platform providing new financial tools to consumers and small business in Africa and Asia. In developing countries microcredit allows impoverished people to become micro-businessmen and to improve the financial position. The sense consists in easy and quick granting to the consumer of small monetary loans for short term. In recent years microfinance has proved the efficiency in providing inexpensive financial services to poor segments of the population. It is also worth noting that many developing countries use microcredit as one to valid instruments of maintenance of small enterprise. 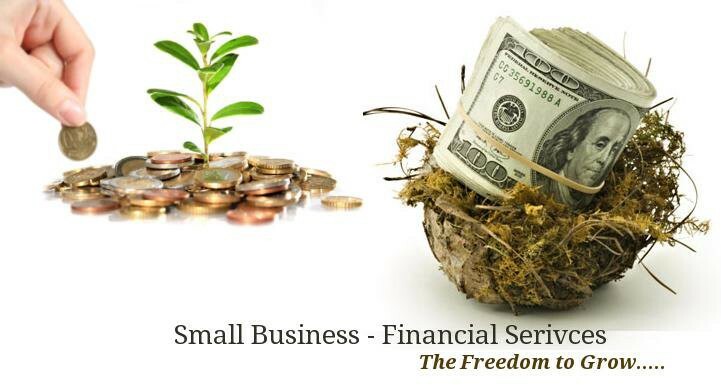 Microfinance becomes the only way for young businesspeople to open own business or to expand the already existing enterprise. If to speak about microcredit shortcomings, then hired, first of all, it is worth mentioning to borrowing rate at which loans issue. Often they exceed bank percent on the credits of tens of times. 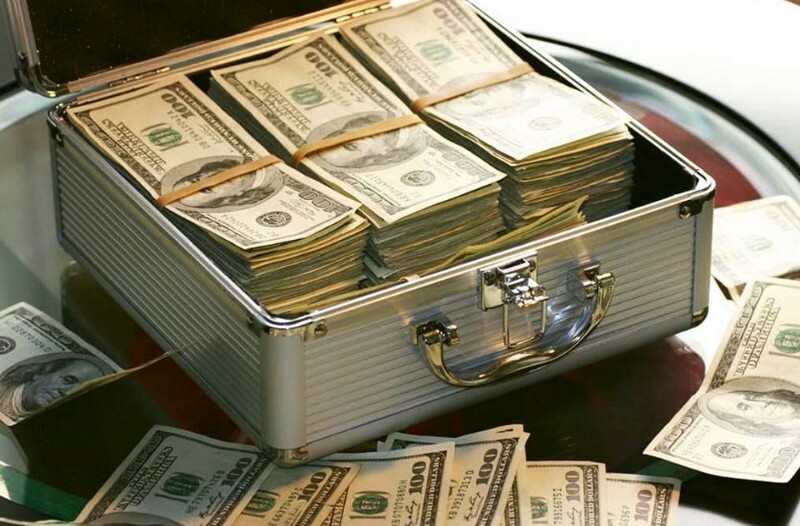 It connected with several reasons: first of all, a significant factor when calculating rates for loans are risks which undertake the micro-financial organizations providing services of unsecured crediting. 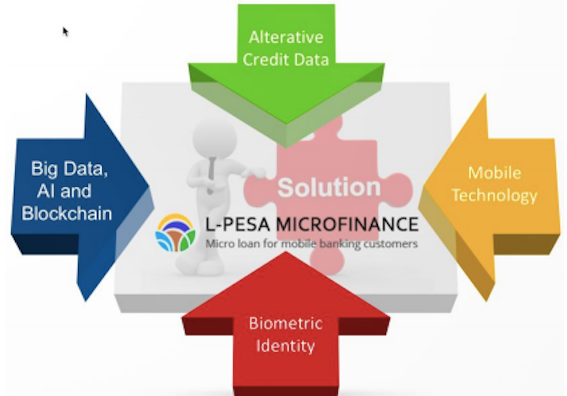 L-Pesa Microfinance is designed to solve many problems of the existing system of microloans. Reduction of the coefficient of losses on the credits to less than 10% became one of the most important achievements in twelve months of work of the company. It the vast success for unsecured consumer loans in any geographical area, but the fact that L-Pesa has reached it in East Africa, really tremendous. L-Pesa was founded with the purpose to improve the lives of people through efficient access to the credits and the related financial services.The company has been started in Tanzania in March 2016 and has already released more than 38 000 credits. More than 170 000 users by registered social marketing campaigns with the minimum budget. Over time L-Pesa expects to enter additional financial services which will attract user base, for example, of service in money transfer. The Blockchain technology provides transparency and efficiency that sharply cuts down operational costs and also does small crediting viable. Advance in artificial intelligence opens new opportunities for the automated underwriting of the credits, and new tools allow to keep a vast number of data. The unique developed credit model based the analysis of social networks of the client in combination with traditional and alternative credit data necessary for the subsequent assessment and making decisions on underwriting of loans for the client. Mobile financial services such as M-Pesa have become available in many countries and support both the banked and the unbanked population. Based on the market penetration of mobile phones (smartphones and feature phones), mobile money services such as M-Pesa, Tigo Pesa, and Paytm have overgrown and have enabled L-Pesa. The biometric ID system will result in dramatically reduced cost and the ability to provide financial services without a physical branch network. The user registers the account on L-Pesa, often in response to a social media post or an SMS marketing message. Over time L-Pesa expects that many new statements will come from referrals existing users. The user adds documents proving the identity, such as driving license or passport to the L-Pesa account. The personnel of L-Pesa carries out the automated check of the personality. The user sends the initial application for receiving the credit, as a rule for a local equivalent of 1,00 US dollar. In many cases, this application automatically approved. All subsequent requests to loan treated in the same way: automation based on the user’s credit score is the key to success and scale. After approval to credit is made payment in real time with the use of a mobile money service, such as M-Pesa and Tigo Pesa. The user is provided to schedule for payments on the credit according to which will make regular payments. Repayment is also carried out with use of mobile money transfer. Back payments will influence the credit rating of the user. User support will implement the L-Pesa back-office team in Tanzania. User support is available in English and Swahili via social media channels, email, and phone. Mobilizing support programs microloans in developing countries act as the excellent tool using which it is possible to form, bring up and strengthen ideology and motivation. L-Pesa will guide on the markets supporting more than 40% of the population of Earth: Africa, Indian subcontinent, and Southeast Asia. The current population more than 3 billion people, and quickly grows. 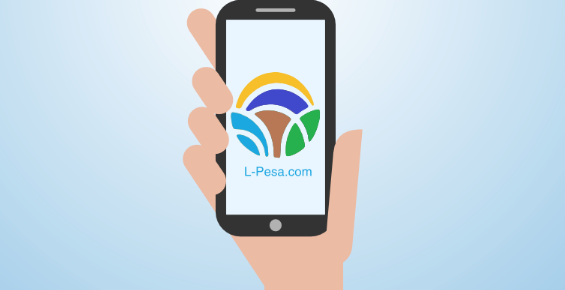 L-Pesa the mobile decision based on the use of mobile phones. The available L-Pesa market considerably will exceed creditability of L-Pesa. The token of LPK is a standard marker of ERC20 (on the Ethereum platform) which allows using the LPK application. The utility unblocked by LPK marker is an opportunity to participate in offers of tokens of the LPK project, to get access to functions which will be unblocked only with the use token which is exclusive for L-Pesa network. 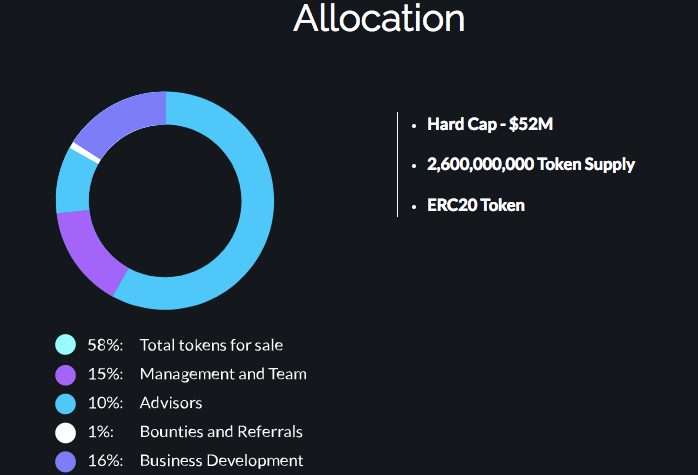 Total tokens issued: ​Maximum total of ​2,600,000,000. Mining: ​There shall be no mining or other means to increase the token amount, save a second ICO in the future. Use of proceeds: ​See “Use of Proceeds” section in this document. 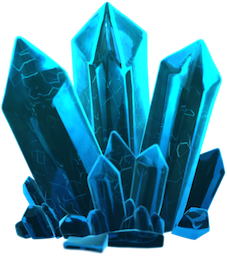 Token storage: ​ERC20 Kripton tokens will store in the user’s L-Pesa wallet. During lock-up period, the user will be able to exchange ERC20 Kripton token on the L-Pesa social exchange.